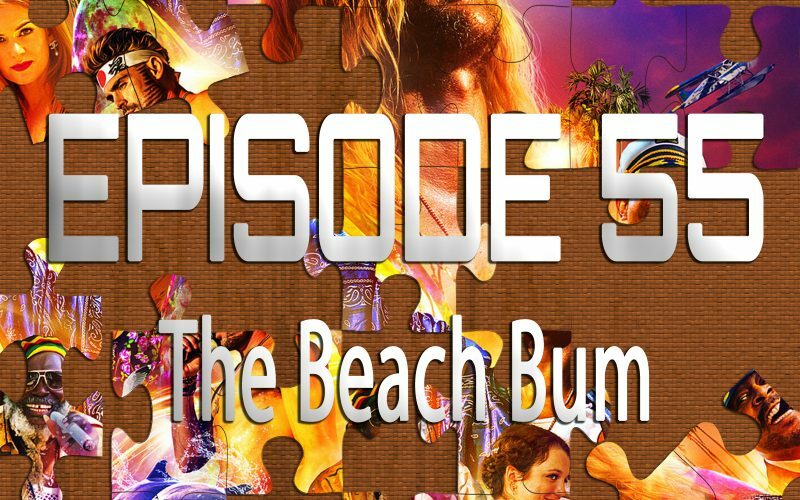 On the 55th episode of Piecing It Together, Joe Black joins me to discuss Harmony Korine’s latest piece of cinematic insanity, The Beach Bum, starring Matthew McConaughey, Isla Fisher and Snoop Dogg. Joe called this unconventional but hilarious stoner-comedy “the feel great movie of the decade,” and he just might be right. Puzzle pieces include Arthur, Freddy Got Fingered, Tropic Thunder and Young Adult.